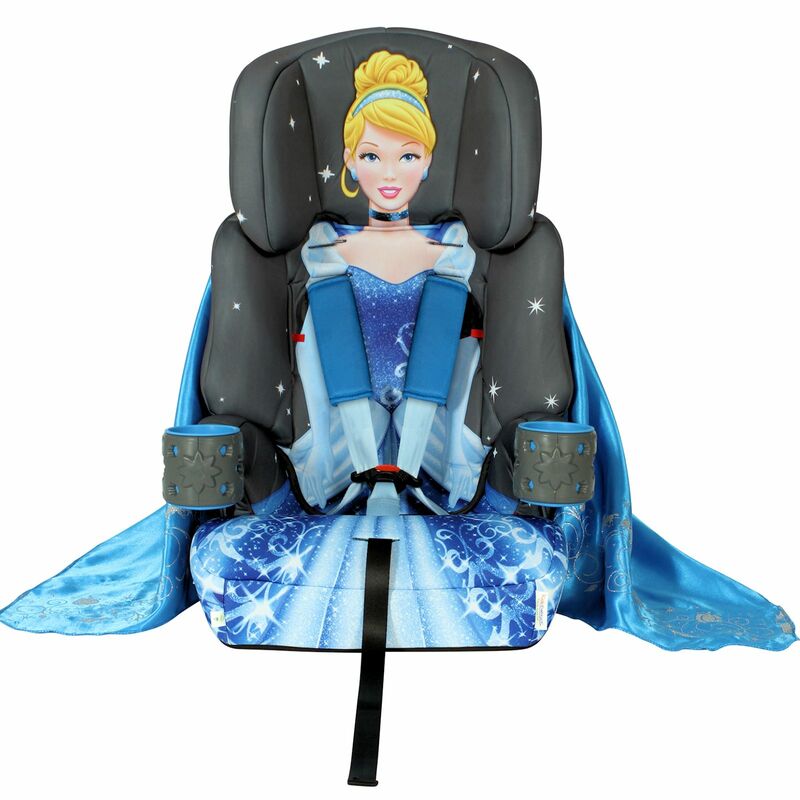 You can rely on your disney princess when it comes to protecting your little one with this Cinderella themed car seat. 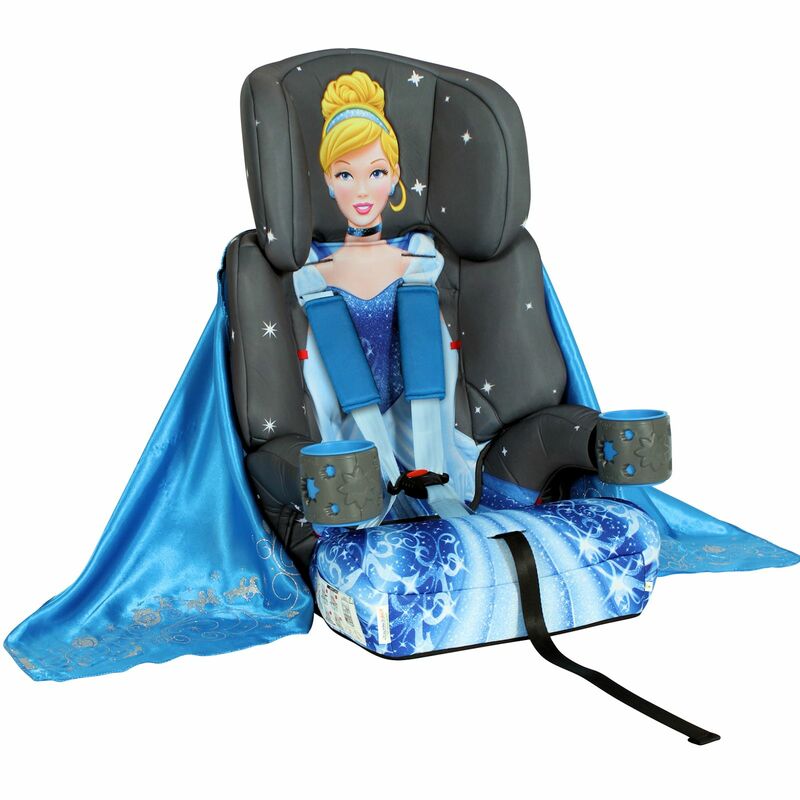 Oozing with fun, the group 123 car seat is suitable for children 9 – 36kg (approx 9 months – 12 years) and comes with an integral 5 point harness to ensure your child is secured safely. When your child reaches 15kg, the harness can be removed for use as a high-backed booster with the vehicles 3 point safety belt. Further down the line, the backrest can also be removed to leave just a basic booster seat. With a single handed adjustable harness (with quick-release buckle), side impact protection, 2 handy cup holders and a height adjustable headrest, the 123 car seat is likely to be your favourite travel companion for quite some time!